A comprehensive and versatile tool for Warehouse Management. The ISRP is an all-in-one tool for managing the small to mid-sized warehouse. With easy-to-use inventory, shipping, receiving, and picking functions, Intellitrack ISRP harnesses the core elements of warehouse operaton into a single, integrated application. ISRP is packed with high-powered features for high-end performance. 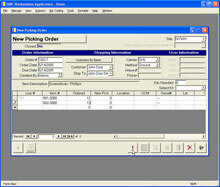 Software, includes: 3 workstations and 3 batch PDT licenses. 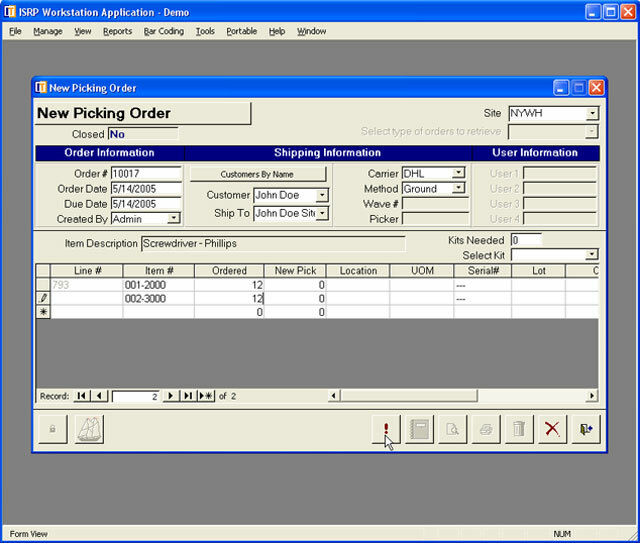 Software, includes: 1 workstation and 1 batch PDT license.